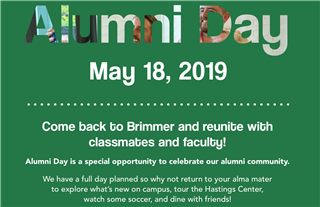 Welcome to the Brimmer Alumni page! Our goal is to help alumni stay in touch with classmates and friends, provide updates on the latest news, and encourage involvement in the life of the School. Check back often. Have questions or want to volunteer? 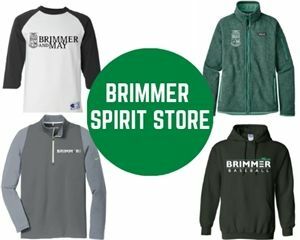 Contact Alumni Director Amanda Frank ’88 at afrank@brimmer.org or 617-264-1424. Dinner- 6 p.m. followed by performance at 6:30 p.m.
Class Notes - What have you been up to lately? Click above for Alumni Day details and to Register. Alumni at the 2018 Holiday Reception. See photos from this year's Holiday Reception.